Discover the ropes with us this summer! We have been told we are well on track for a June opening so we have started listing our first events on our Facebook Page! Click here for details. We will open our doors for regular rope practice every Tuesday and Thursday evening (7-11pm) starting June 16th. Additionally we will host a Big Rope Jam one Saturday per month, as well as a free Rope Bottoming Roundtable over lunch before the Big Jam. Everyone of all levels is welcome. Thursday evenings will be particularly beginner friendly, and anyone with an interest in rope bottoming (i.e. being inside the ropes) is welcome to come to our free monthly lunch hour meets. 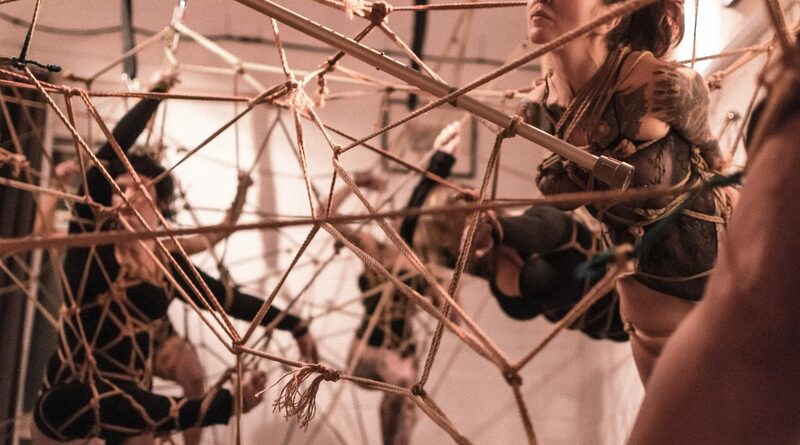 For information on the rope side of things, what we do and what to expect, check out the information on our website about ‘The Rope Studio’ here. If you have questions, drop us a line! 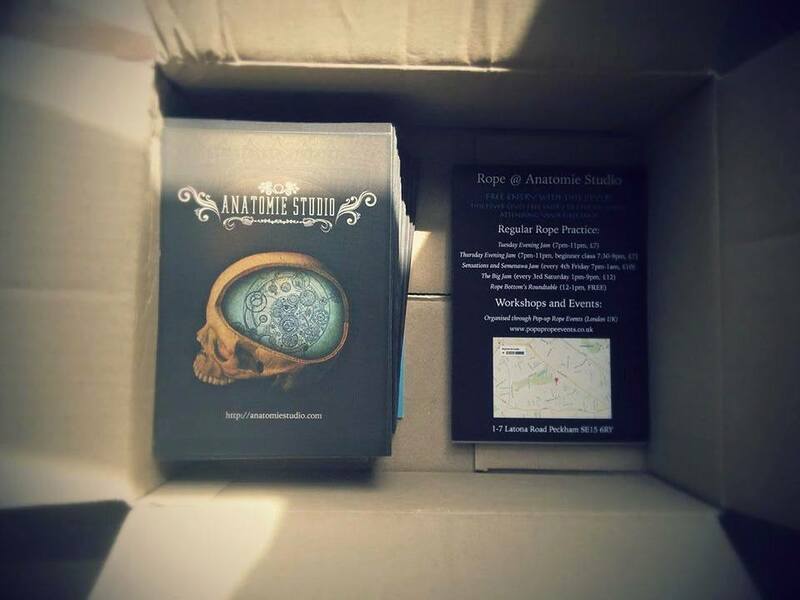 Our first generation flyers have arrived! And if you spot some with blue writing on the back, keep them, as they will give you free entrance for one person to your first rope jam! You will be able to find them at Pop-up Rope‘s events. For a list of upcoming events, check out PuRE’s website, Facebook and Twitter. Our first flyer is born! With beautiful art by the ever so talented Dee Lu (aka SingingTree). 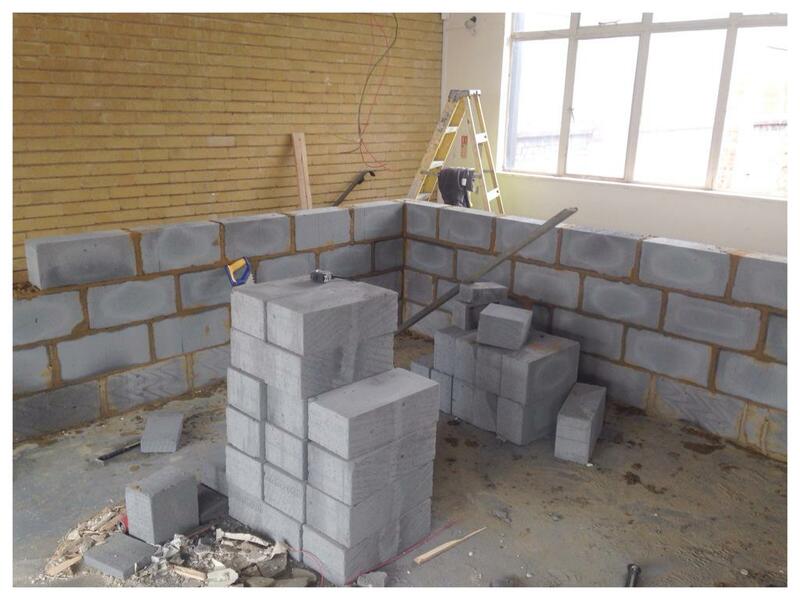 It seems walls are going up at Anatomie Studio as we speak and we have heard that the construction is well underway and on time for a June 1st opening…! 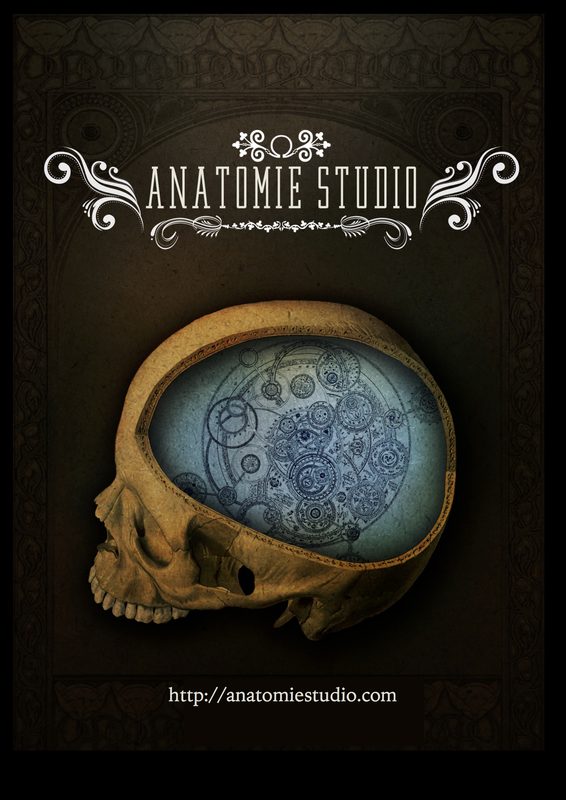 Feel free to contact us about booking the space at anatomie.studio@gmail.com.